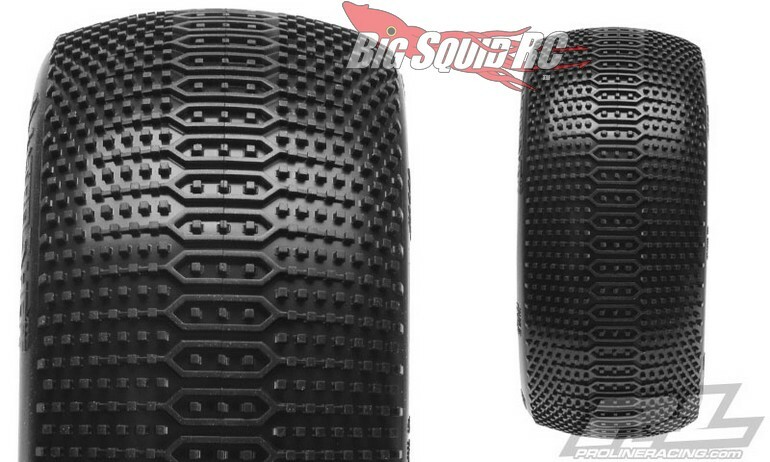 Pro-Line Pre-Mounted Electroshot VTR 4.0″ X3 Tires « Big Squid RC – RC Car and Truck News, Reviews, Videos, and More! 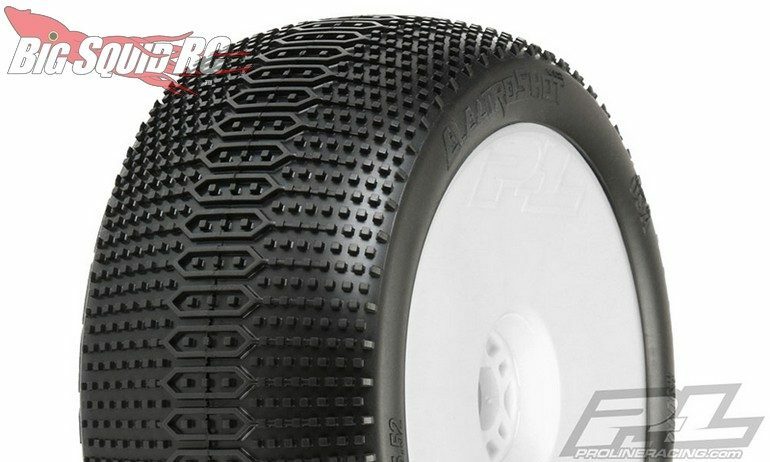 Coming soon from Pro-Line are Pre-Mounted Electroshot VTR 4.0″ X3 Tires. Designed to give the performance of a Hole Shot 2.0, the Electroshots last longer to put you on the top step of the podium after those long A-mains. Street pricing for the pre-mounts is just $51, they have a part number of #9060-033, and By Clicking This Link you can get full details over on Pro-Line’s website. Click Right Here to read more P-L news on Big Squid.